The best spring and summer home decorating ideas, inspiration, deals, and tips! Come see what I’m loving this week – affiliate links are included, full disclosure here. 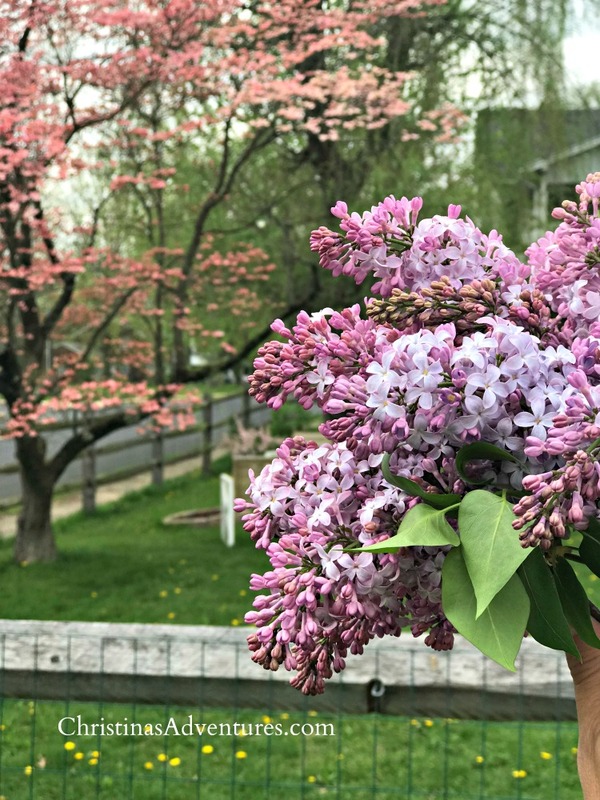 And just like that – it’s officially spring! 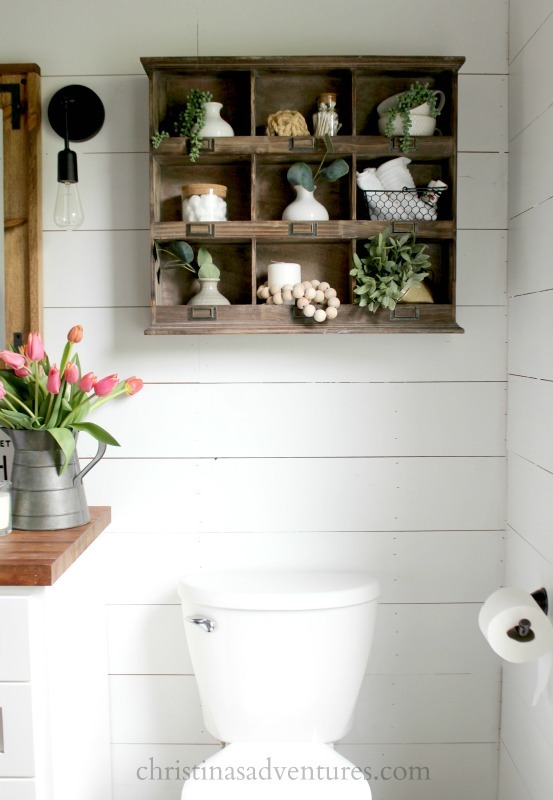 I am feeling really inspired by all things green, fresh, wood toned, and so much more. 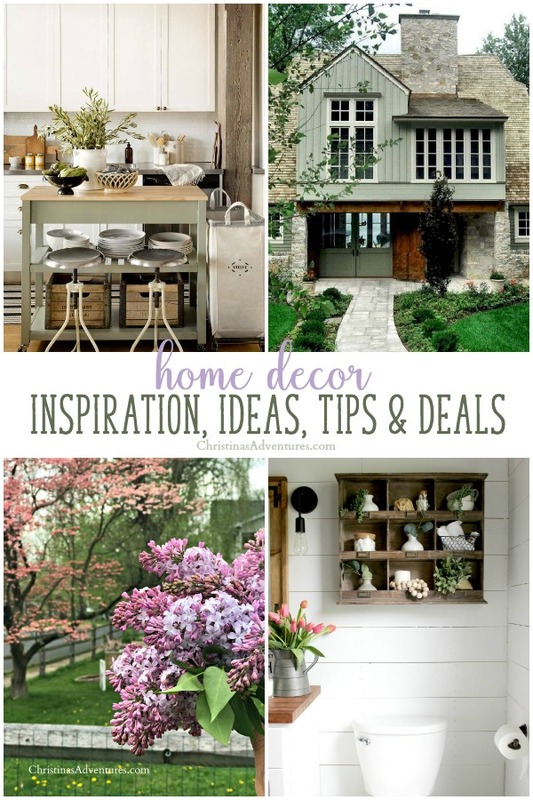 Keep reading to see my best deals, inspiration, and decorating ideas found online this week. 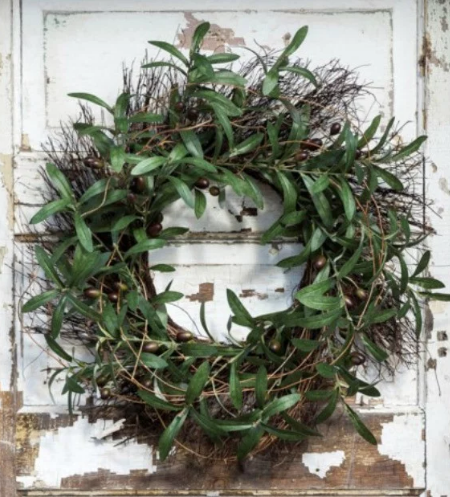 I am in love with this olive wreath – I’ve been looking for one at a lower price for a while and this is a great one! Shop it here. See my other sources for farmhouse wreaths online by clicking here. 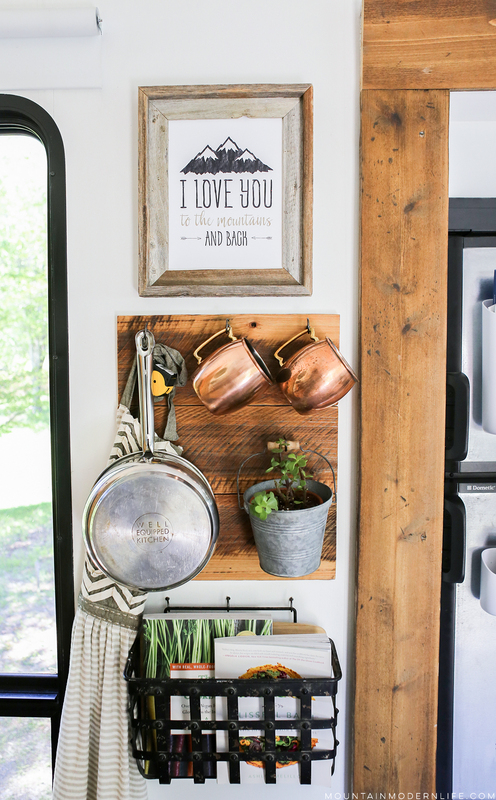 Our wood cubby that I get SO many questions about it back in stock! It sells out quickly – click here to see more specs and purchase. 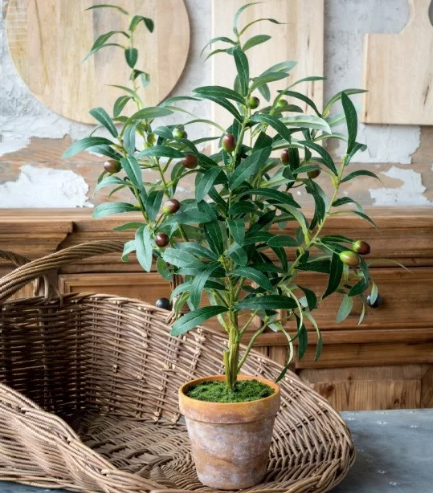 Finally – this sweet little olive plant is just so cute! 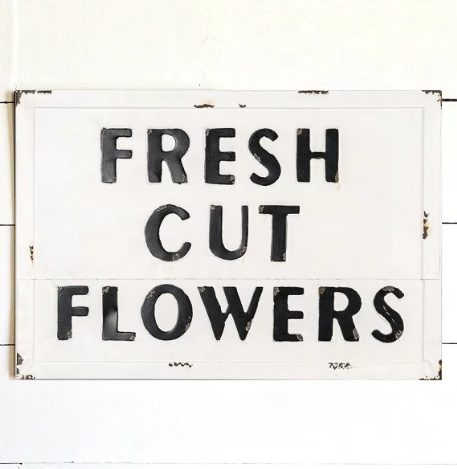 The perfect accent that could be moved across all rooms throughout the seasons. See where to purchase it here. 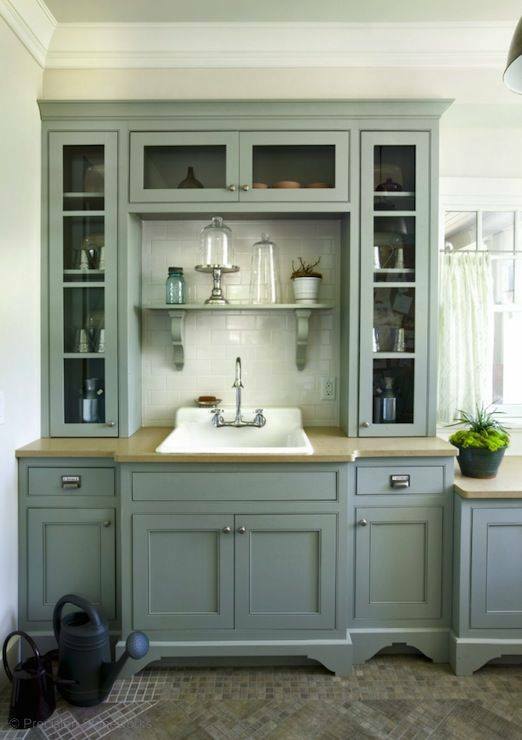 Green cabinetry can look so clean and beautiful – I love this look with the clear glass panes and balanced with lots of white. This green is a kind of gray/green too, and would look great paired with aged brass accents too. View it on the designer’s website here. 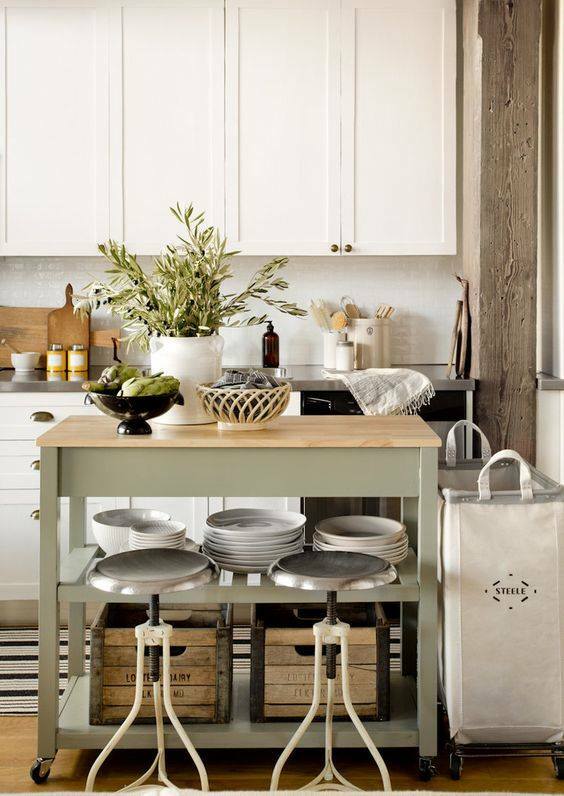 Another way to use muted green is in a small piece like this kitchen island. 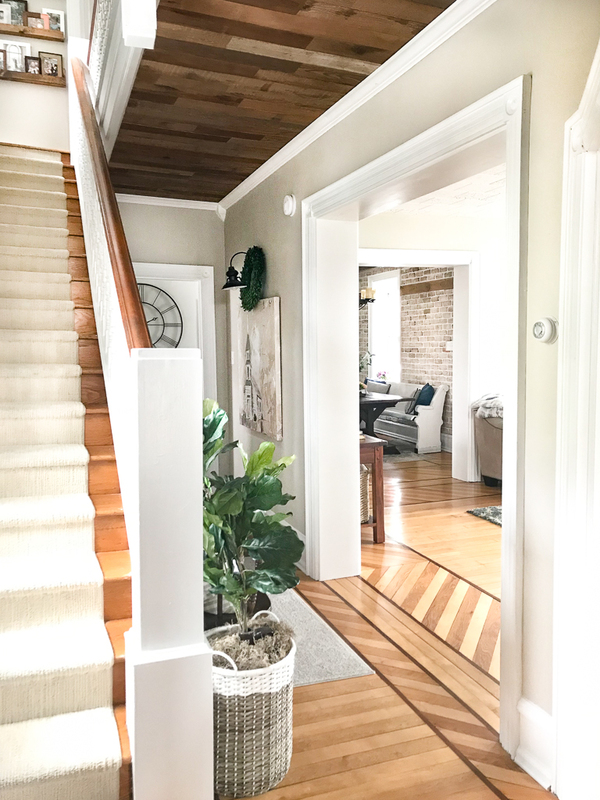 I love it with the wood and white accents – it’s not a big enough statement that you’ll get sick of it within a few years. It’s truly timeless! See more of it on the designer’s website here. 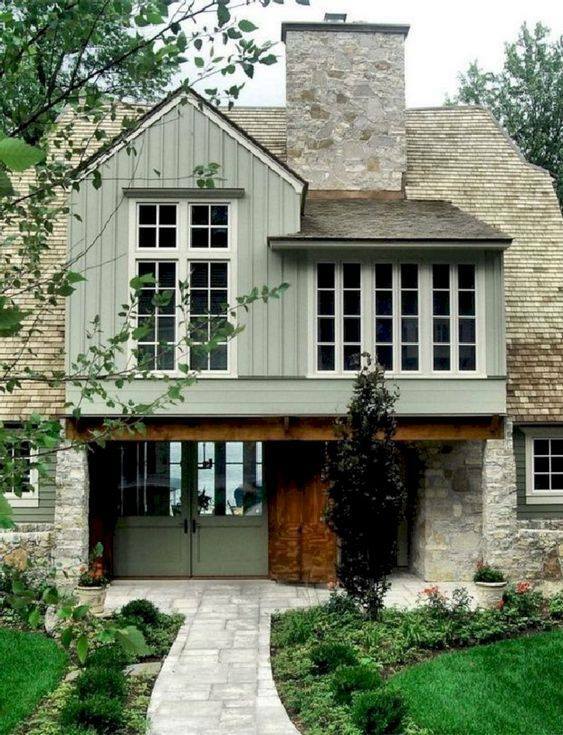 This pale green looks amazing with certain exteriors as well – here it steals the show with stone and wood accents. It’s incredibly beautiful! Come see more of this house here. We haven’t been doing too may fun house projects lately – but we have been continuing the transition to our kid’s shared bedroom. My husband just built under-bed storage for my daughter’s bed and I can’t wait to share how they turned out! You guys are going to love them, and I will make a tutorial so you could build your own too. Other than that, we’re just working hard on our gardens and trying to get our spring planting done before baby comes in a few weeks! I know I won’t be doing any planting once the baby comes, but we’ll be pretty home-bound for a while, so I figure I can water the plants if we get them in the ground first. Besides all of that – did you guys download my ebook yet? It’s TOTALLY FREE and I have already had people telling me how much they loved it! Come read more about the ebook and how to download it here. Well, friends, it’s been a really rough week. 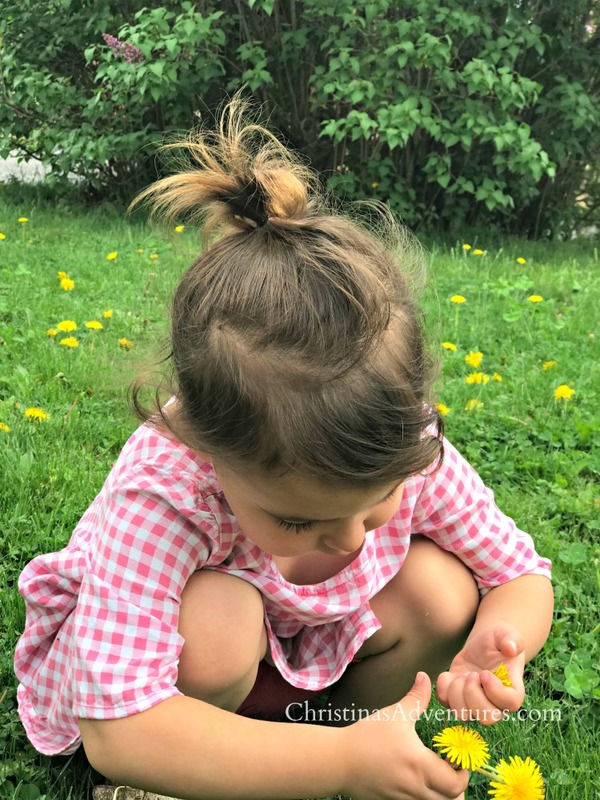 There have been multiple things that have happened this week that have made it a hard one, but the worst of all was the passing of one of our friend’s daughters. I’m not going to get into it too much here, but you can read all about their story as they dealt with eColi, and donate if you’re able, at this page. I’ve kind of been taking a step back a little bit this week and putting things into perspective with all of this going on. My friend said it well when she said, “Life just seems especially fragile this week”. That’s basically how I’m feeling right now. My heart is breaking for this loss, and the littlest things make me cry (like folding laundry). The pregnancy hormones don’t help! I’m also at the stage of my pregnancy where I have to do two non-stress tests a week to monitor the baby. Then a regular OB check every other week (soon to be every week) and I feel like I’m living at the doctors! We’re also shopping for a minivan (not. fun. at. all.) so that’s been disrupting our life a little more than usual lately. 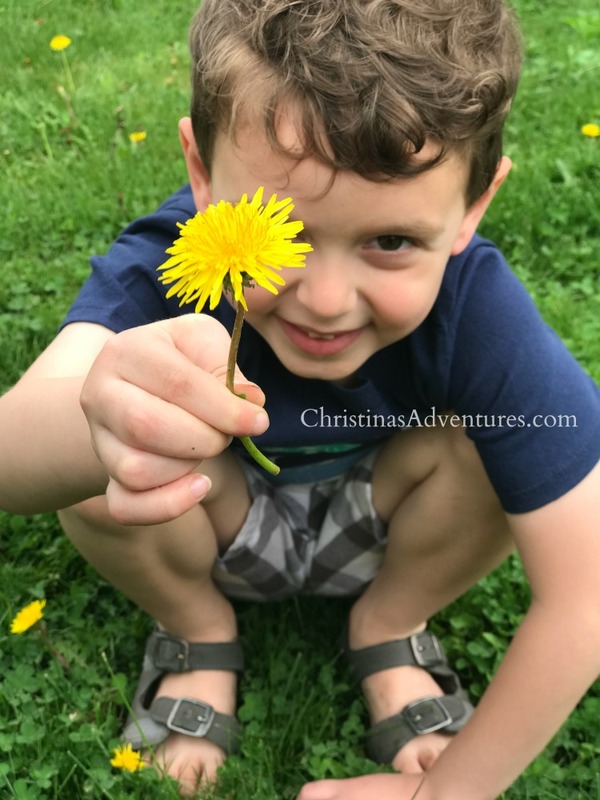 BUT the weather cooperated this week and we had beautiful summer weather in May. The sunshine felt like God giving me an unexpected blessing, and a reminder that He’s in control even when it feels like He is not. This makeover. Guys – it’s GOOD. 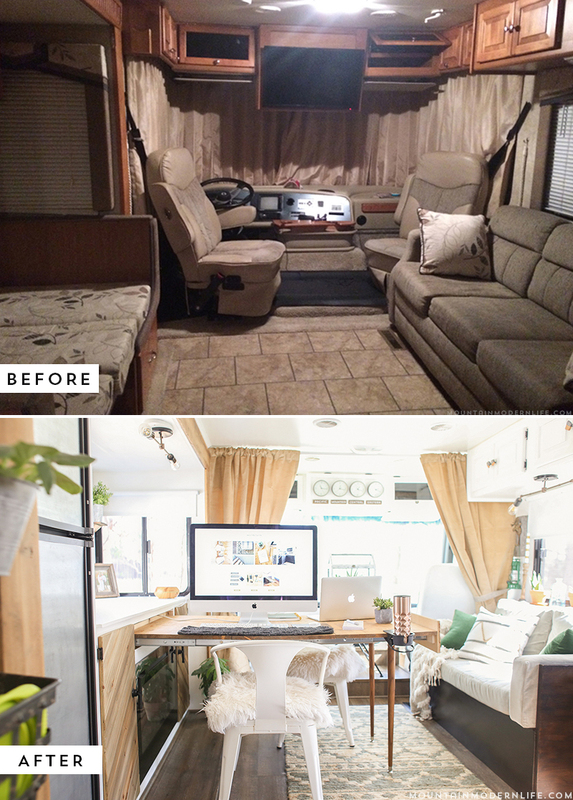 Mountain Modern life made over their RV and it’s more stylish than most homes! You HAVE to see the whole makeover and all of the other pictures I’m not sharing here – I promise it’s worth it! And as always – make sure you’re following on Instagram and Facebook! 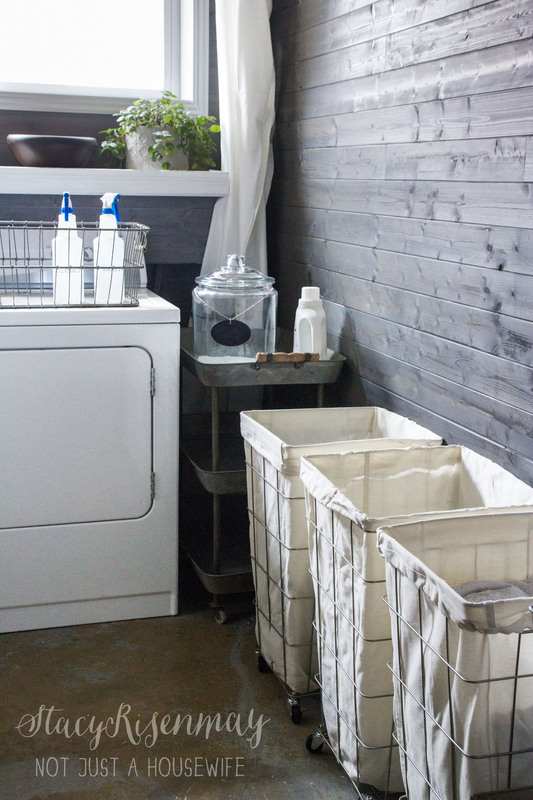 I share all of these favorite finds and SO much more!